My name is Lorraine Blackshields and I qualified as a Physical Therapist in 2005. In 2007, I founded Procuro Physical Therapy Clinic. I have extensive knowledge in pain diagnosis and management. 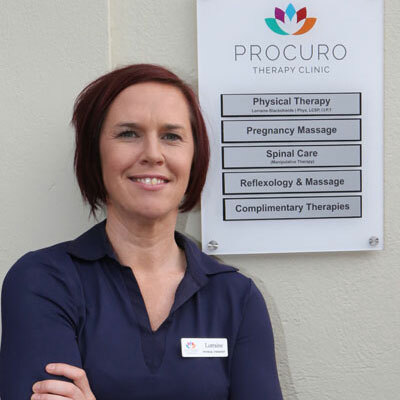 I love to problem solve and I specialise in the treatment of hip/pelvic pain, back ache, neck and shoulder pain, which includes neck-related headaches and TMJ problems. 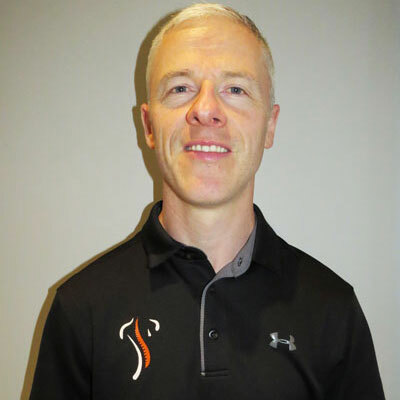 With a long background in League soccer and marathon running Trevor has broad knowledge of Sports injuries such as ACL and knee dysfunction, Ankle and Foot problems and Running Mechanics issues. 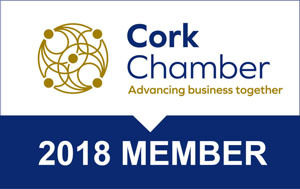 Working with football clubs like Kilreen Celtic in Ballyphehane and Tramore Athletic here in Douglas he has built up a wide range of skills in Sports Injuries. 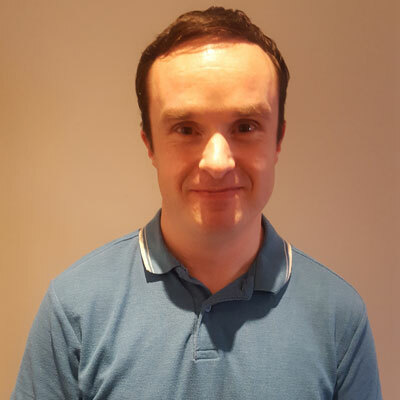 This is Liam Daly our Systematic Kinesiologist. This is a fast developing holistic treatment using muscle testing to diagnose varying imbalances in the body. Using motor function and meridians in the body similar to acupuncture Liam can note imbalances like dietary issues (Food sensitivities etc), musculoskeletal dysfunction, Digestion problems, stress and more! 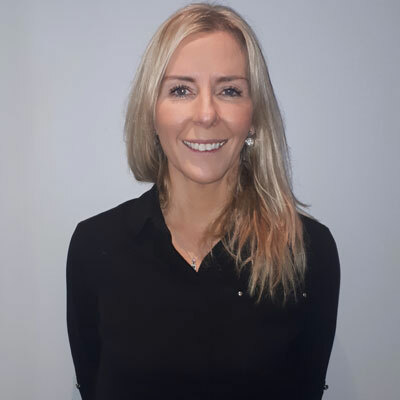 Here we have the very talented Margaret Hennessy, our Reflexologist, Fertility specialist and Pregnancy Care super hero! Margaret works with the hormonal system to create a more balanced body and mind connection. Treating conditions from Anxiety-related problems like sleep disturbances and IBS to gynecological issues like infertility and menopause. Margaret’s passion and most popular treatment is Fertility Reflexology. 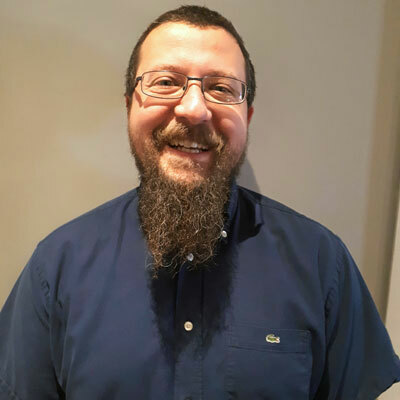 Fabrizio Vitali is our fantastic Cranio-Sacral therapist helping adults and babies for a variety of ailments. He is also the happiest Italian we have ever met! (He smiles… a lot! And the smiling is contagious!). CST is a gentle hands-on treatment improving functioning of the body by facilitating normal motion patterns and is gentle enough to use from newborn babies to the elderly and infirm.